Bees are wonderful and hardworking creatures. But due to climate change and landscapes which are being cleared off, the bees’ population is in danger. Before it comes to extinction, let’s all help the bees to have a home. 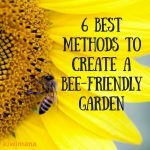 Looking for ways on how to create a bee-friendly garden? 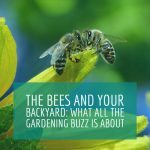 Find out the six most effective ways to attract bees and other beneficial insects in your garden! Winters are the months that come out to be a little hard to survive for anybody. 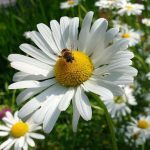 Here are some ideas for plants that will help bees during the coldest season. 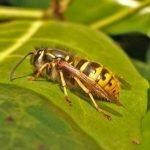 Wasps are your garden’s helpful pollinators. But if they become too many or attacked your Honey bees, they can pose a problem. 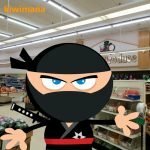 Get rid of them naturally with these easy methods. Were you thinking about creating a beautiful landscape in your yard? 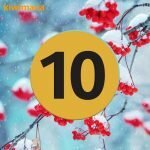 Well, for gardening beginners, there are numerous tips and tricks to growing and maintaining a gorgeous garden. 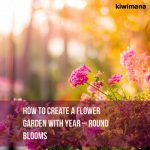 Here is our best advice on how to create a flower garden that’ll look pretty everyday of the year. Trust us when we say this, a small yard is a blessing in disguise. There’s a lot that you can experiment with in case of small yards rather than the big luscious gardens. 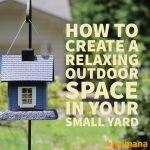 You can utilize a small space, make the most of it by undertaking planting and gardening and therefore, turn it into a creative tiny backyard with just a little effort. Its now well into Autumn here in New Zealand – April 2015. 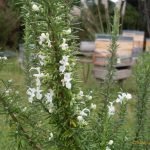 This beekeeping season we have really enjoyed a long Summer even though the honey flow was late, our Honey Bee splits were late – its been pretty challenging all-round this Bee Season but all-in-all we have now have some strong colonies going in to Winter. 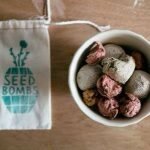 Many of us have often thought about getting into gardening. The concept of growing our own food is one of the oldest of American traditions—to get your hands dirty in the upturned soil, and to watch as, over time, seeds turn into beautiful flowers, herbs or vegetables. But did you know that gardening can actually help to protect one of the most important species on the planet? 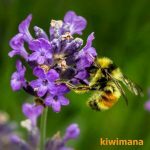 It’s been my experience the consumer buying public don’t realise that Insecticides bought at the supermarket or hardware store could be harming Honey Bees and other Pollinators in their gardens. Here is an idea to help the consumer and Pollinators. 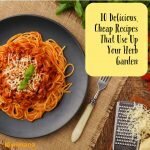 If you have a lovely garden filled with fresh herbs, why not take this as an opportunity to create some of the best yet simple meals for you and your family? Whether you have rosemary, basil, or parsley, the recipes we have here will surely diversify your taste.